We’d love your help. 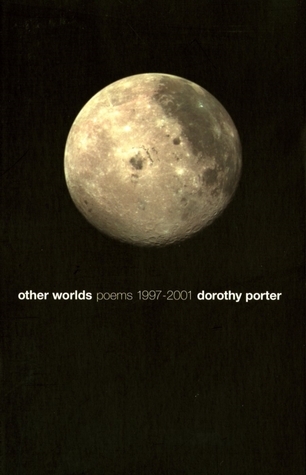 Let us know what’s wrong with this preview of Other Worlds by Dorothy Porter. To ask other readers questions about Other Worlds, please sign up. Dorothy Porter is my favorite poet, and possibly my favorite author of all. These poems continue and expand upon the themes of Wild Surmise, covering the universe and distance, beauty and love. Like a comet they burn though your eyes straight into your emotions barely touching your conscious brain. A tedious, clumsy mess from from one of Australia's most inept poets. Eminent Australian poet. A rare proponent of the verse novel. Winner of The Age Book of the Year for poetry, and the National Book Council Award, for her verse novel The Monkey's Mask. She was awarded the Christopher Brennan Award for lifetime achievement in poetry in 2001. Librarian Note: There is more than one author in the GoodReads database with this name. See this thread for more information.